October isn’t just for the candy treats and playing dress up. 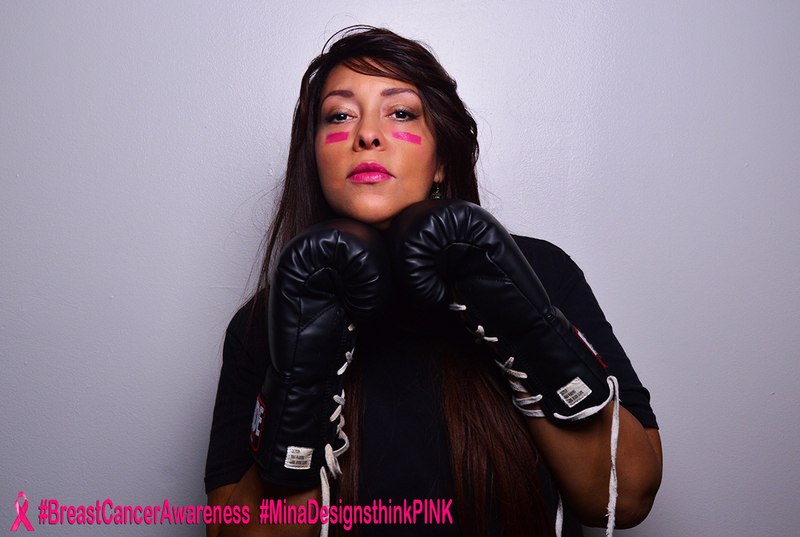 This month we go hard against Breast Cancer. 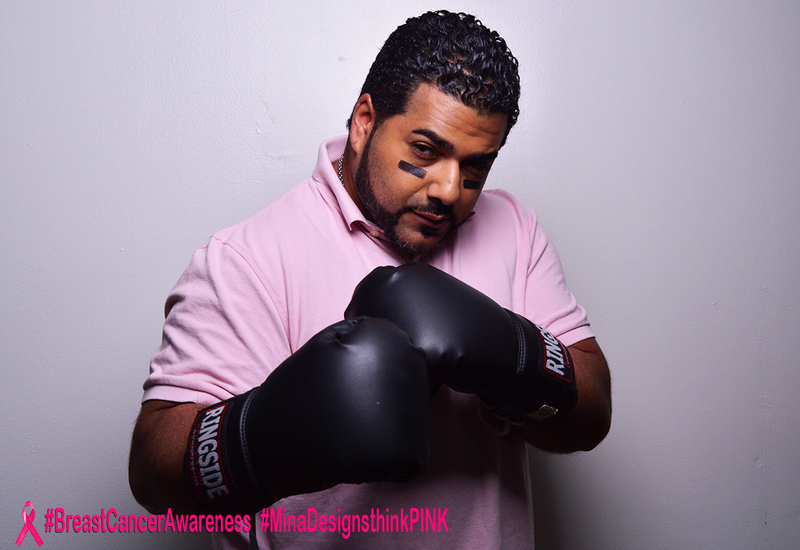 Curvaciously Yours was asked to be a part of a Latin community Breast Cancer awareness campaign. So we went at it hard and these were the winning images. Cancer runs heavy in the Ramos family. Olga lost her mother-in-law due to this illness. And as for DJ L.O.S. he is a cancer survivor. He was struck with a rare cancer that started from his lower spine and traveled to up to his neck and brain. He was given a few months to live at the tender age of 15. But he beat it and here he is showing his support at the age of 29 years old. This was a huge project and it was produced by Mina Designs.